1000 Woodcuts: Balloon Fiesta! Rio Grande Festival in Albuquerque says YES! Balloon Fiesta! Rio Grande Festival in Albuquerque says YES! The Rio Grande Balloon Fiesta show is ranked #11 in the nation and I was happily invited to participate on BOTH weekends of the show. I am very excited and look very much forward to this massive event taking place over two consecutive weekends, not to mention some balloon festival sight seeing in between. In the BIG WHITE TENT at EXPO New Mexico’s Racetrack Infield. 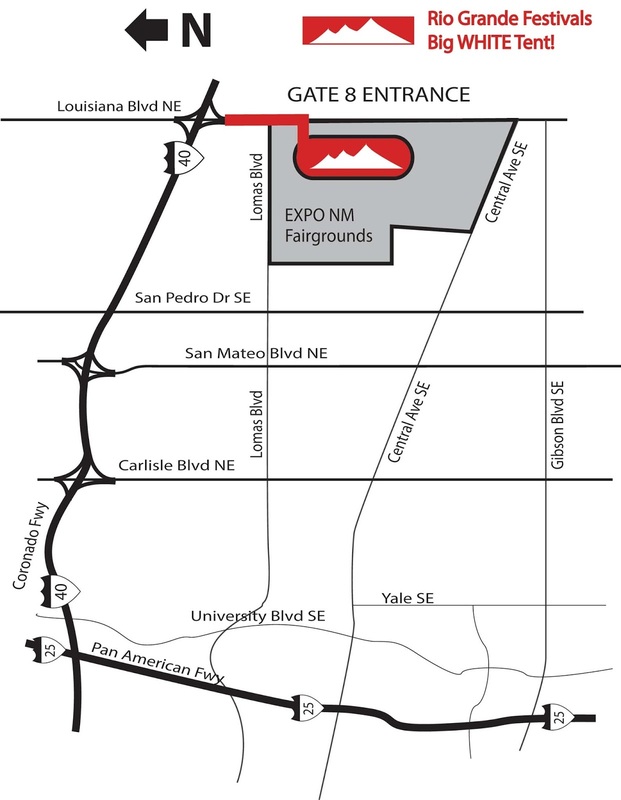 Enter through Gate 8, which is on Louisiana blvd., just south of the intersection of Lomas and Louisiana. 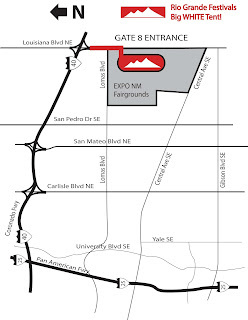 Once you get to the intersection of Lomas and Louisiana, head south on Louisiana and follow the signs into Gate 8! And with that, I believe my calendar may be all set for the year. Four huge shows, plenty for this ol' bod of mine. 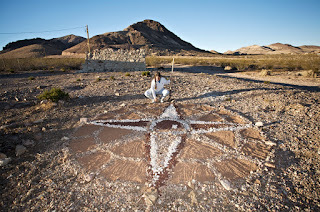 I feel the limited calendar allows me to concentrate more on home and art, shooting for that happy balanced life. Check the Gig Alert calendar on the left column for all my shows and come on down!